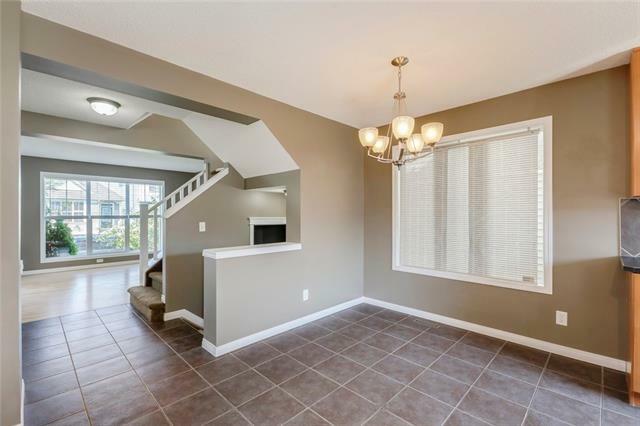 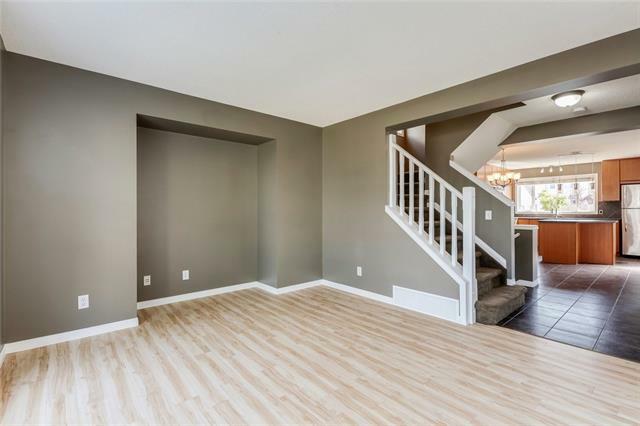 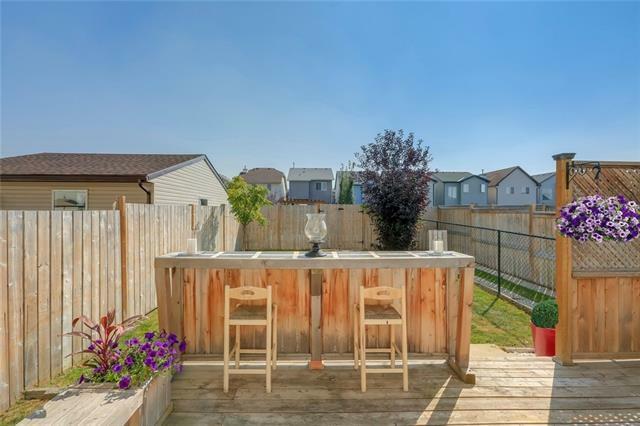 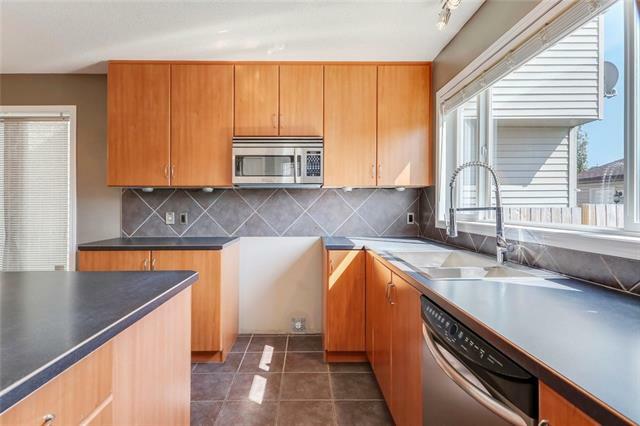 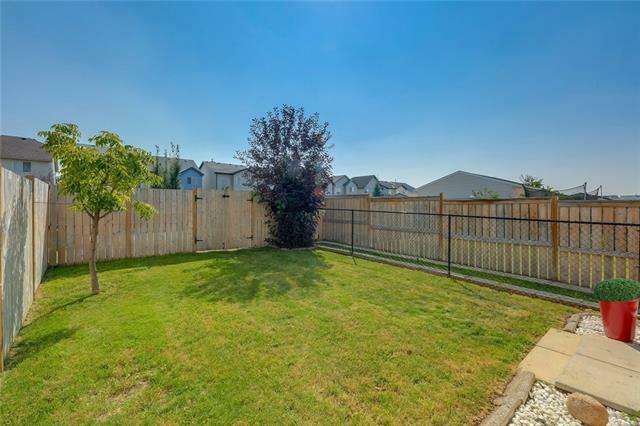 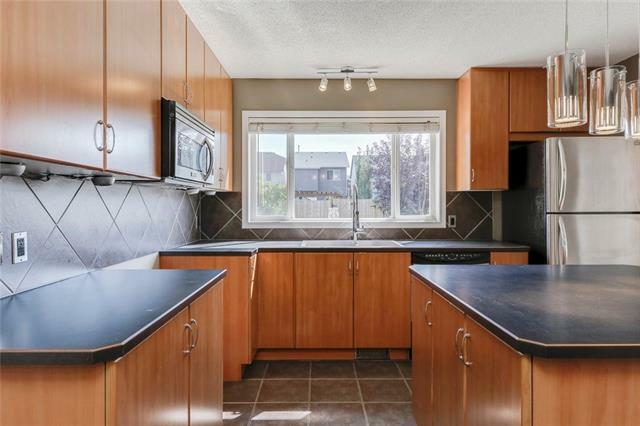 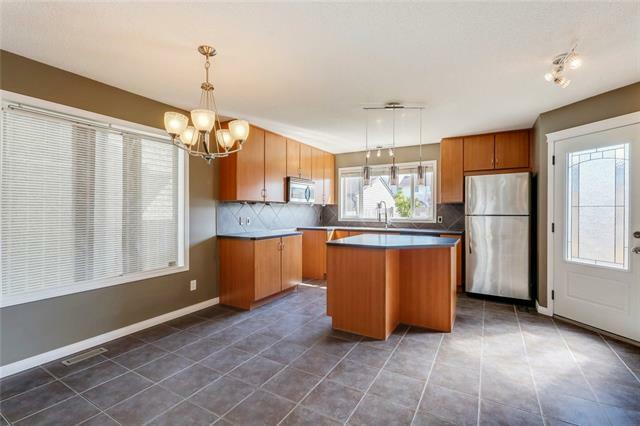 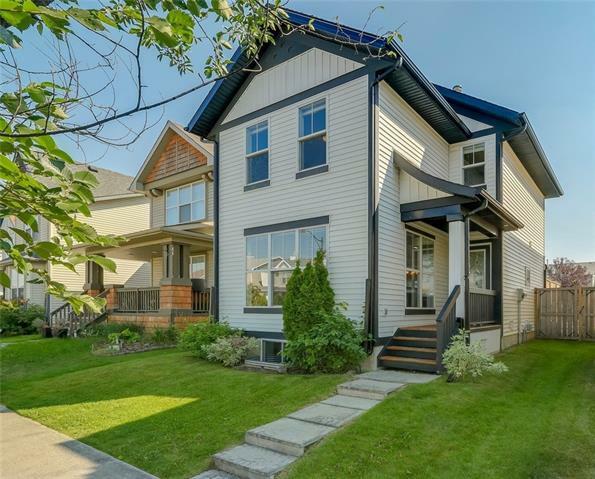 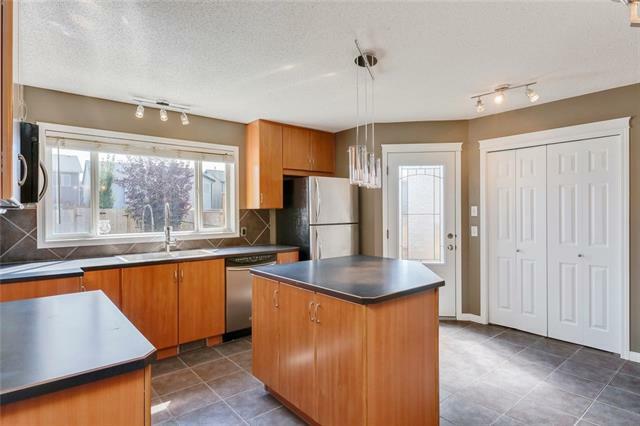 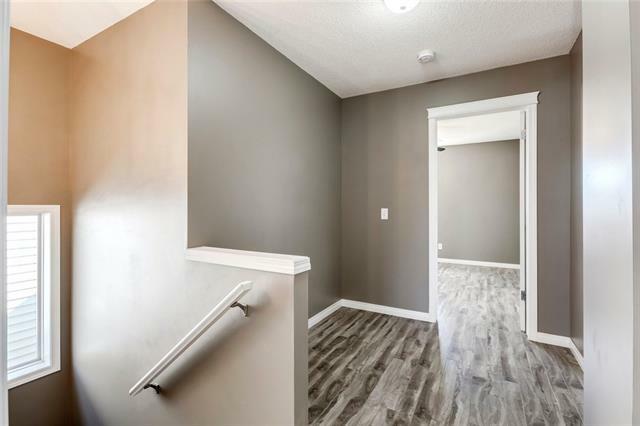 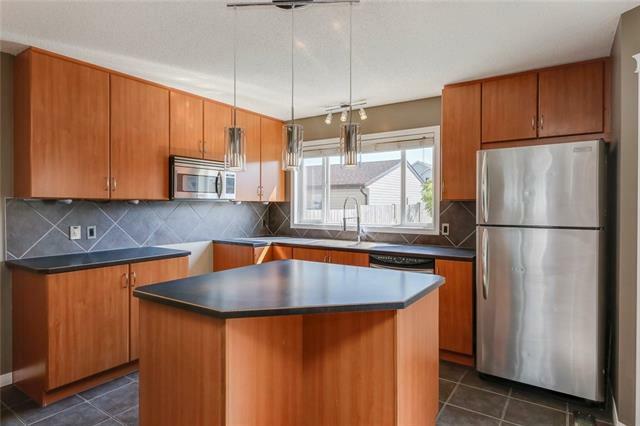 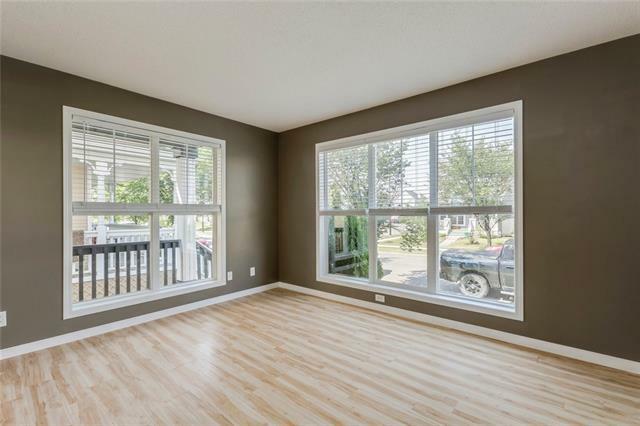 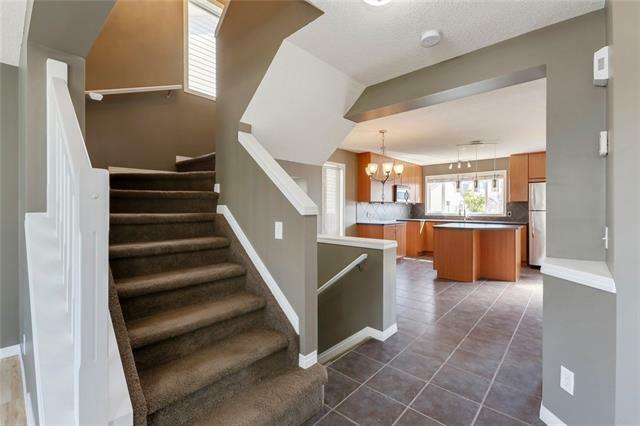 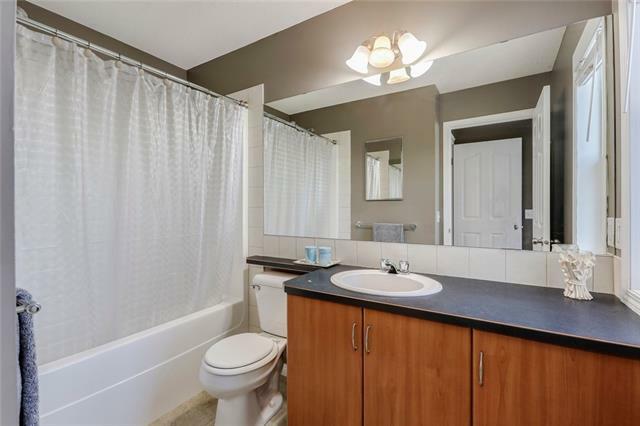 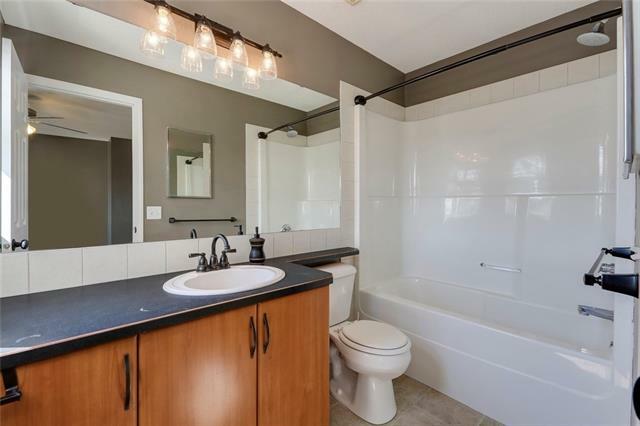 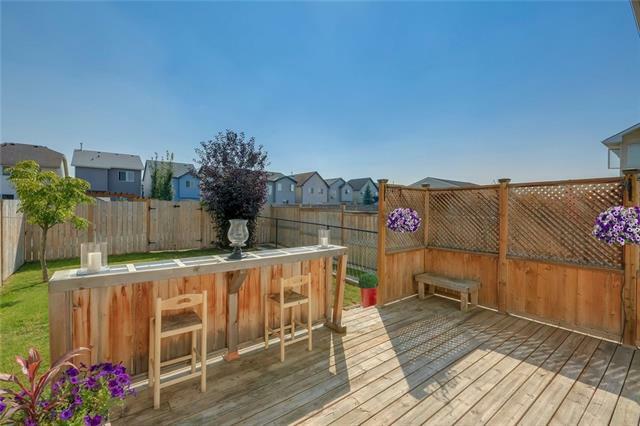 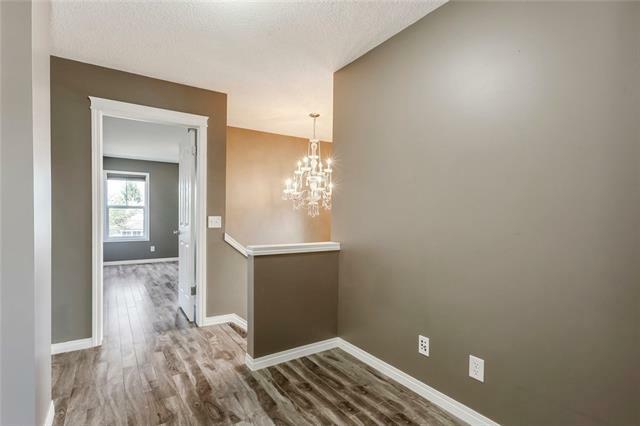 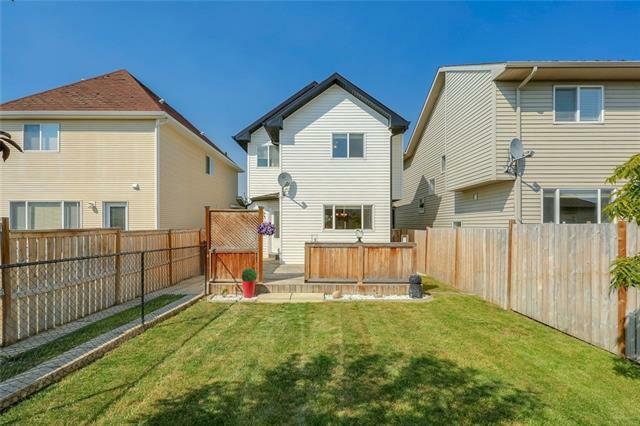 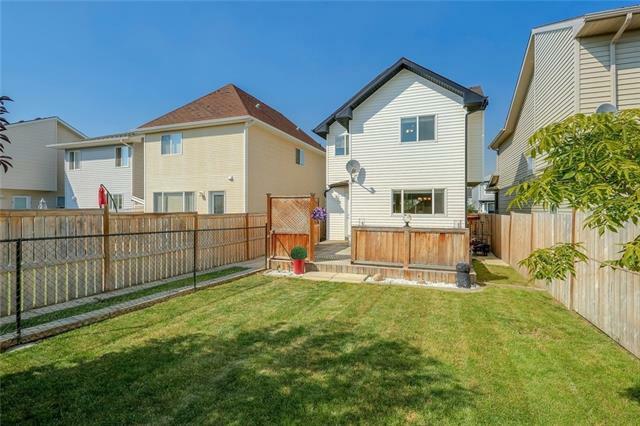 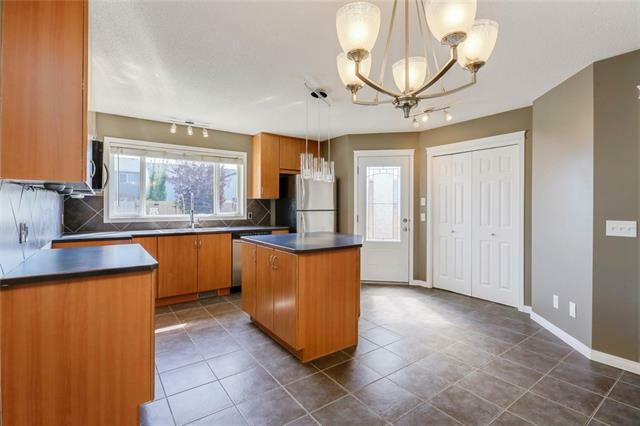 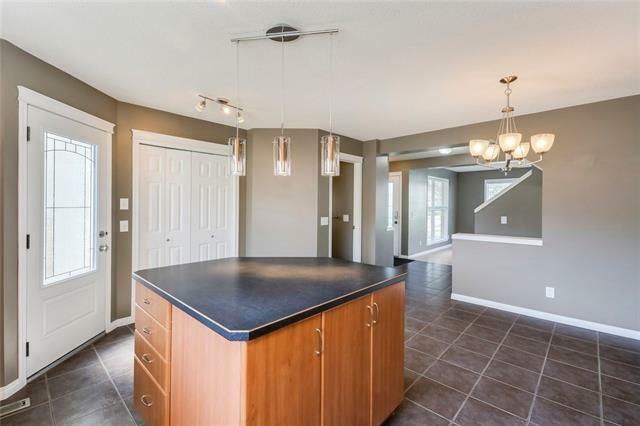 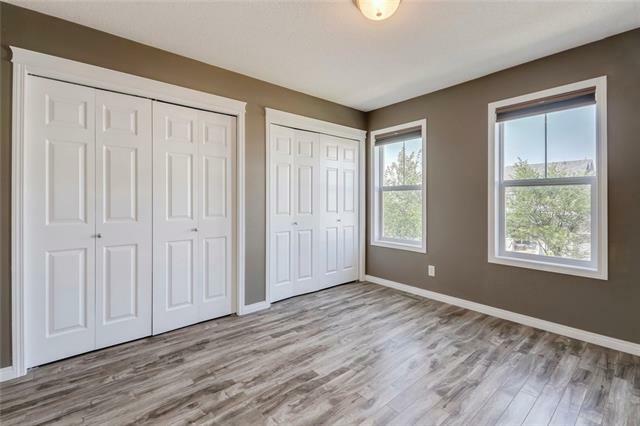 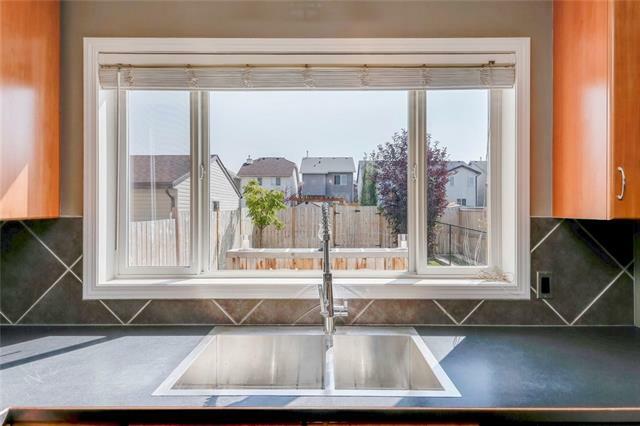 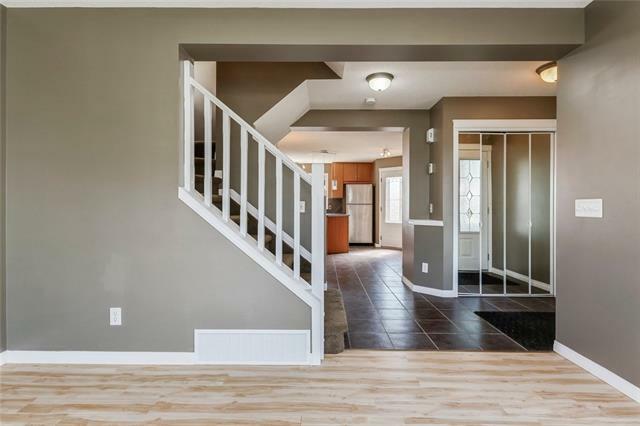 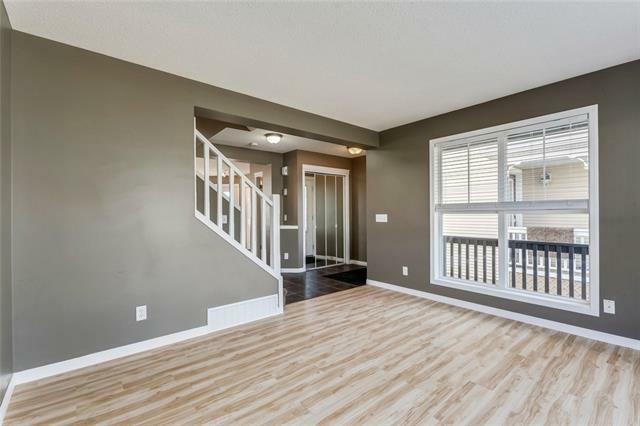 Nestled along a quiet street in the charming community of McKenzie Towne centrally located within walking distance to parks, playgrounds, schools (McKenzie Towne School (K-4) & St. Albert The Great (K-9)), and all the amenities that McKenzie Towne / 130 AV have to offer. 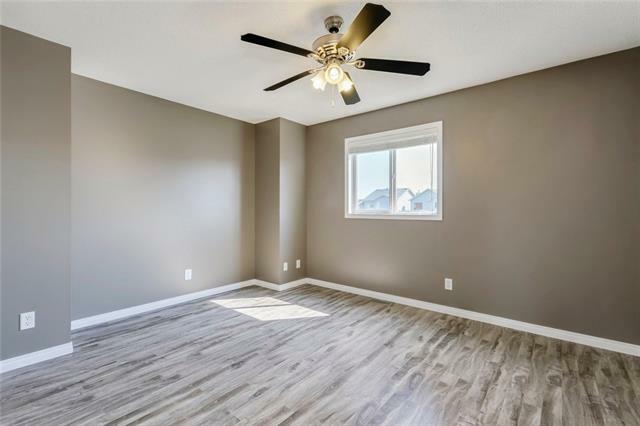 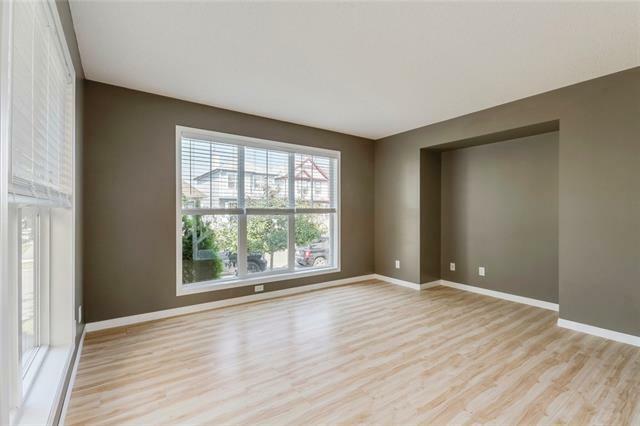 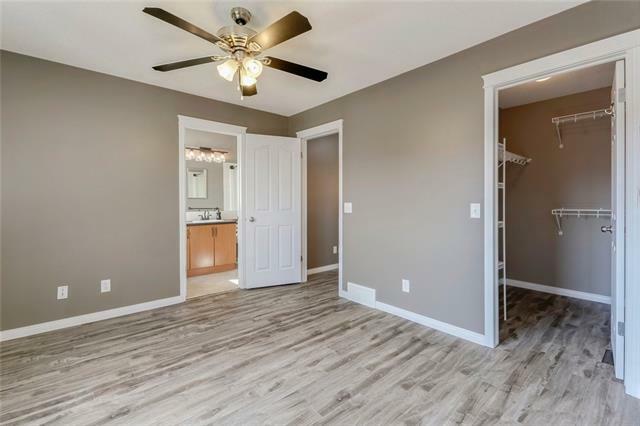 Featuring an open concept main floor plan that highlighted by expansive sun drenched windows throughout the spacious living room, dining area, and updated kitchen. 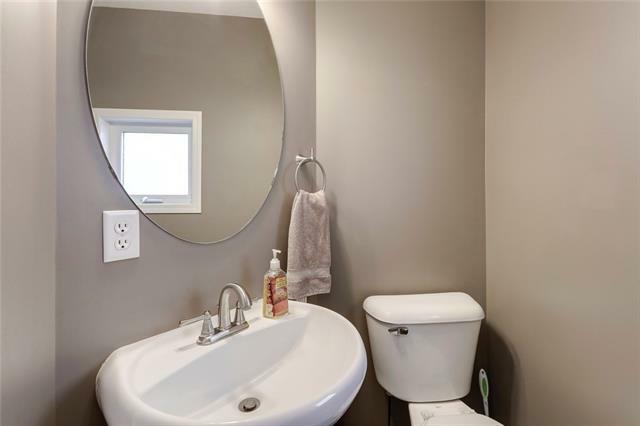 The upper level offers two MASTER BEDROOMS both with their own ensuite & walk-in closet. 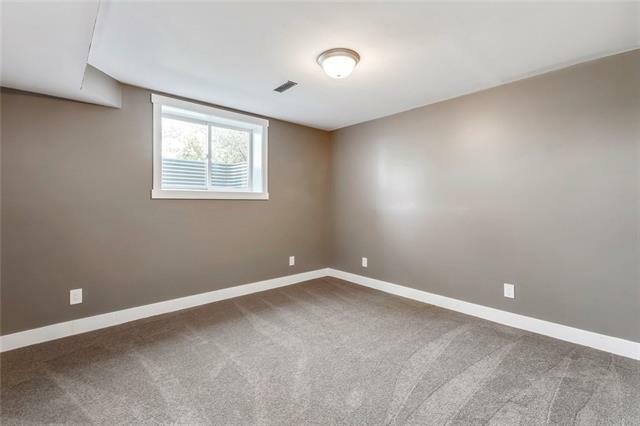 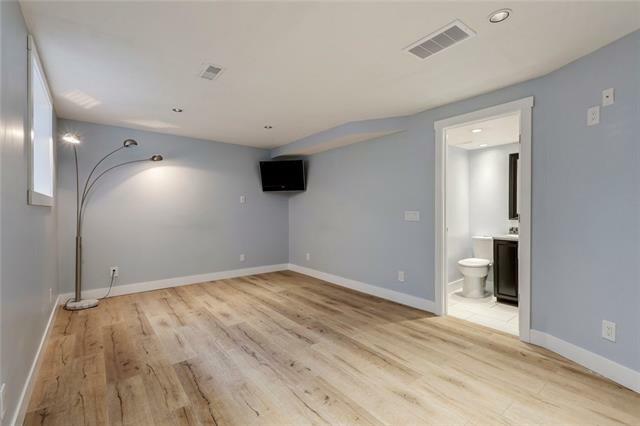 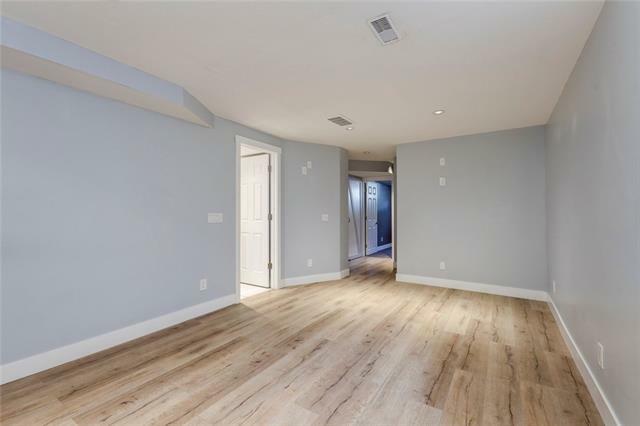 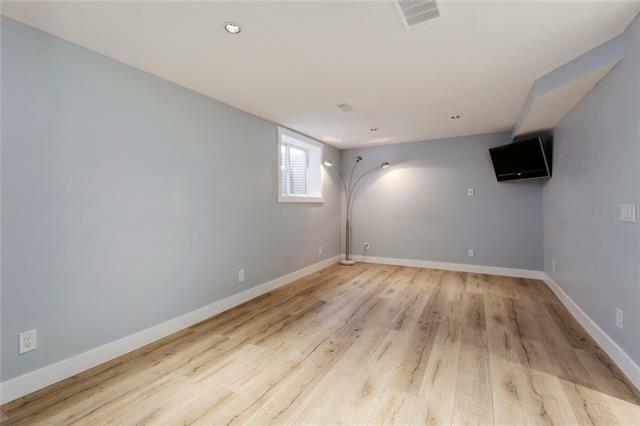 The fully developed basement includes a generous 3rd bedroom, recreation room, additional bathroom and laundry. 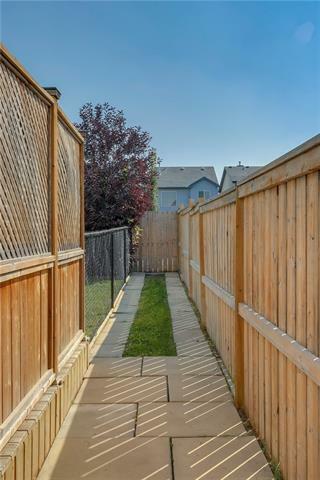 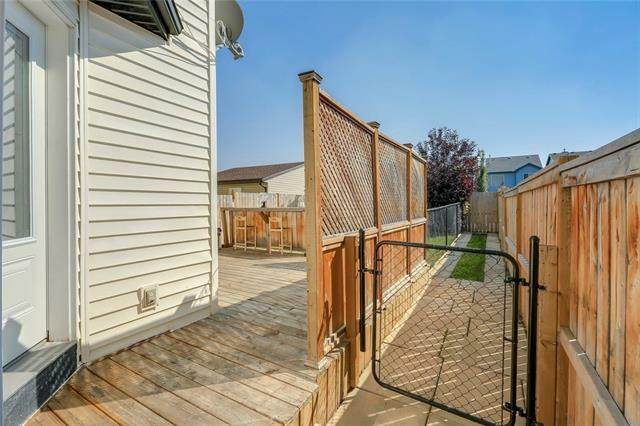 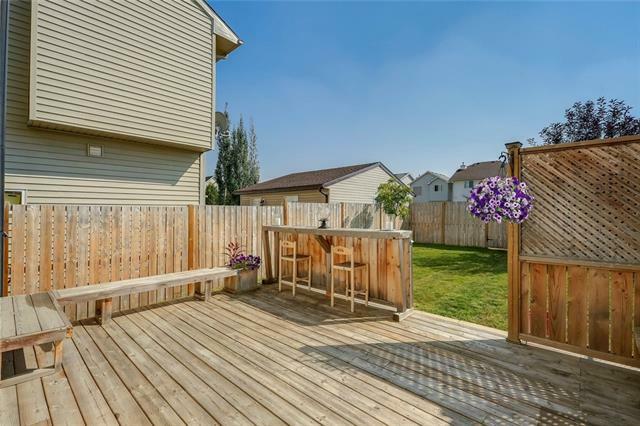 Complete with a private oversize deck and fenced dog run in the immaculate south facing backyard.